Dr. Aidan McGarry is a Senior Lecturer in Politics at the University of Brighton. His book Who Speaks for Roma? Political Representation of a Transnational Minority Community (Continuum: London) was published in 2010. 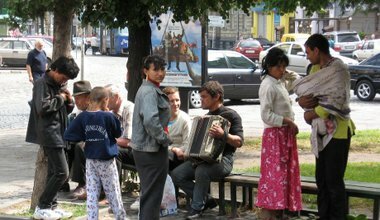 The recent cases in Greece and Ireland have revealed the dominant negative stereotypes of Romani communities and suggest that Romaphobia is still an acceptable form of racism.